Beautiful Illumination, Over Six Feet Wide! 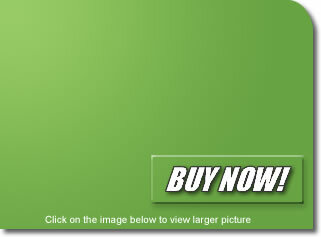 Our Cherry Trees are quickly becoming one of the "Hottest" advertising tools in the Country. Six different colors are available! 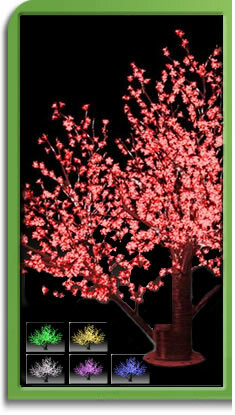 Beautiful illumination, these cherry trees are very durable and long lasting. Becomes the focal point of any area they are displayed, businesses will bring in new customers and homeowners will delight their neighbors. 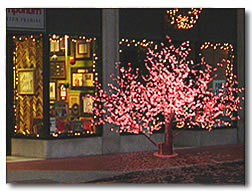 Our customers get blown away at the response that their businesses receive with these spectacular fireworks trees.